Thank you for answering our urgent call for support! 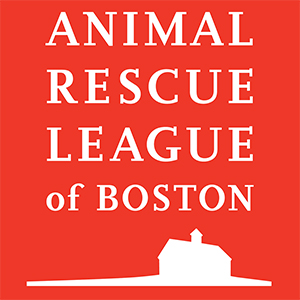 Your donation will support our special investigations, on-going rescue efforts, and will allow us to continue to provide sanctuary and extensive medical care for the sudden influx of animals in great need. Please considering joining the Champions Circle by chosing to automatically repeat your gift every month - your recurring donation will help animals and provide the critical support needed for emergenices like these all year long!